If you were to ask me what I think one of life’s biggest lessons is, I would without hesitation say, relationships. If you stop and think about it, relationships infiltrate every single part of our lives. How we relate to our partners, our spouses, friends, family, colleagues, strangers, the environment, animals, and ourselves affects our lives in some way shape or form. Basically, relationships are everything, and if we want to live the very best life we can, it’s important to know the ins and outs of cultivating healthy, meaningful relationships. This week I want to talk about what I think is one of the biggest obstacles to healthy relationships: codependency. A codependent is someone who is fully reliant (in his or her actions, beliefs, opinions, and/or identity) on another person. 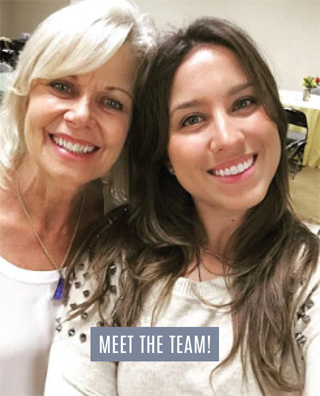 Codependency can show up in a multitude of ways: romantic relationships, familial relationships, friendships, partnerships, and even in the teacher/student sphere. Codependency leaves no one happy: not you, your loved ones, nor anyone around you. 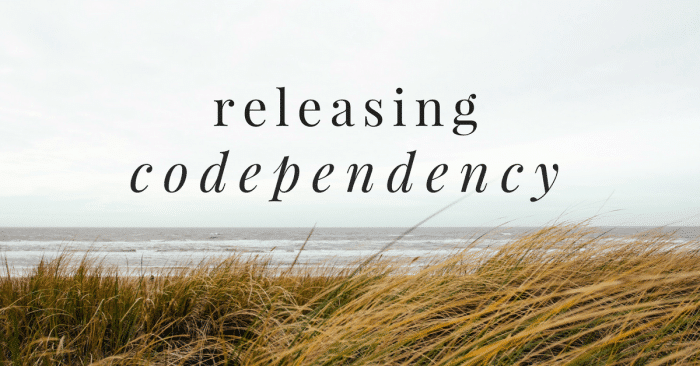 Years ago, while maneuvering my way through an incredibly codependent romantic relationship, I was given the book Codependent No More by Melody Beattie. Up until that moment, I had never labeled myself as a codependent. I thought the term strictly defined people in dysfunctional relationships with an addict. I thought I was someone who was loving, loyal, and willing to do whatever it took to make my relationship work (and I was miserable, by the way). While reading the book, I felt like the author was speaking straight to me, telling me what I needed to hear, and helping me to identify how to break these tendencies to ultimately be happy in my relationships. I hope these lists help you on your way to dissolving any codependent behaviors you may be facing. I want you to know that it is not shameful to feel this way, I’m pretty confident we have all felt these feelings at one point or another. I also want you to remember that you are all worthy of wonderful, loving, supportive relationships. When we take the time to clean up our sides of the street, we create the space for an amazing relationship to enter our lives. I would love to hear your thoughts or experiences with codependency, please share with us in the comments below.